Working on the subtleness of the body and the sinuosity of the movement vocabulary of HumanHood, the classes focus on efficiency and precision of the dancers articulation. Our classes are physical and aim to challenge the range or movement qualities of the mover. Applying the connection of breath and movement as well as moving in and out of the floor. In 2014 Rudi and Julia started creating their own work under the name HumanHood. 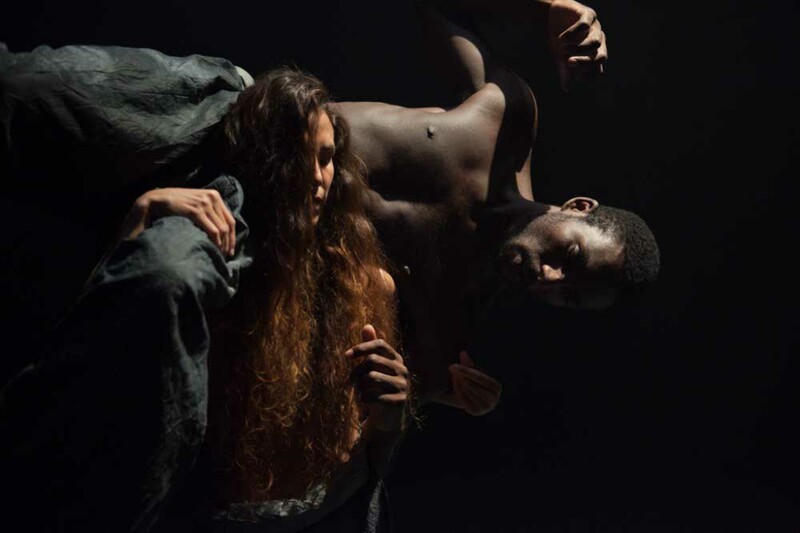 Previous works include Madrid Choreographic competition awarded and Masdanza official selection short duet ‘The Masks Behind Doors’ and outdoor piece ‘Nomadis’. The primary areas of investigation of the company are science, in particular quantum physics, neuroplasticity and altered states of perception. The ongoing research focuses on questioning the reality we live in.